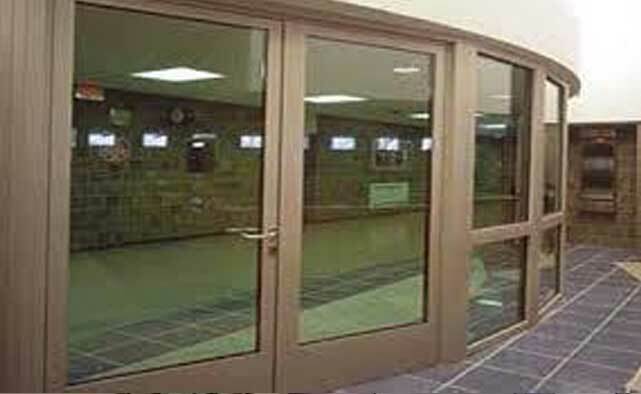 Fire rated glazed partitions & doors are constructed from pressed steel framework sections with a provision for fixing fire rated glass in it, using suitable removable retainer section or beading. 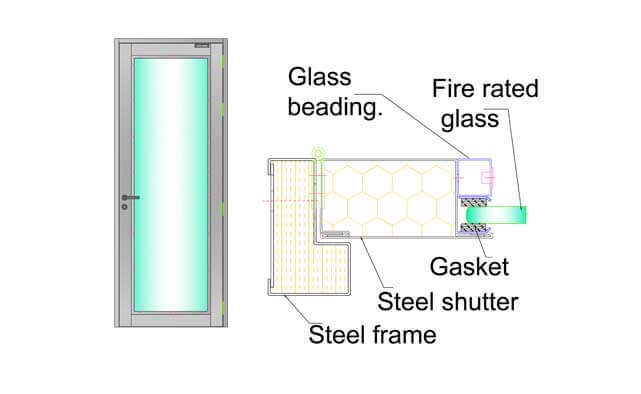 Fire rated glazed ‘Partitions’ and ‘Doors’ shall have a fire rating of up to 120 minutes as per BS 476 part 22 / EN 1634-1. Glazed fire rated partitions & doors are used in nearly every building except in some warehousing facilities. They are used at building entry areas, security areas, separation partitions in hospitals, hotel lobbies, restaurant, offices, personal cabins, commercial and public places of interaction at airports, metro rails, railways, malls etc. Depending on end use, glass can be treated with various transparent coating like UV resistance, non-reflective surface, non-glare coatings etc.